You can recover money for your car’s loss in value after repairs. 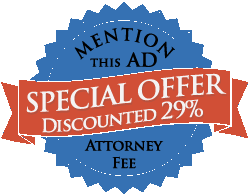 Our diminished value attorneys get you fair money. Your vehicle was seriously damaged in a major auto accident. Before the collision, it had a certain value. After the collision and repairs – even if the repairs restore your vehicle to near-perfect condition – your vehicle’s worth less simply because it’s been involved in a collision. Did you know you can recover money for the difference between the value before the crash and after the repairs? Consider this: if you found a car, one that was in great condition, and another in equally good condition, but that had previously been wrecked, which would you – and most people – buy? Missouri courts assume repairs were done in an “optimal” way. They figure diminished value based on the repaired condition versus the pre-crash condition. In some cases, repairs aren’t done in an optimal way. When that happens, you may also recover damages for “repair-related” diminished value. It makes perfect sense when someone else is responsible for the damage to your car. Because of their actions, your vehicle is now worth less than it was before. So it’s fair you get compensation for the difference in value. Why Choose Mullen & Mullen to Prove My Diminished Value Claim? Our lawyers have a proven track record of legal success. Attorney Shane Mullen* has been named a “Super Lawyer Rising Star,” placing him in the top 2.5% of all attorneys under 40 or with less than 10 years of experience. His father, Regis Mullen*, has more than 3 decades of legal experience. Attorney Joseph R. Morrison* was previously the managing attorney at a litigation boutique that filed hundreds of lawsuits. 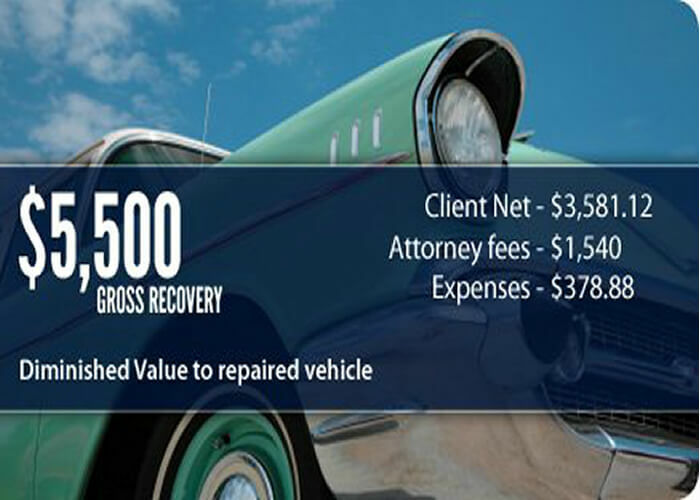 So we have the legal expertise to get you the fair money you deserve for the diminished value of your vehicle. Our experts can help you prove the value of your claim (in the case of more significant damages) at no additional up-front cost. On cases with lower values, internet research is used to prove your claim. Get the fair money you deserve for the diminished value of your car. Call Mullen & Mullen at 314-465-8733 (314-INJURED), or contact us online for your free consultation. It’s simply a friendly discussion to see how we can help you. There’s absolutely no pressure on you to hire us on the spot.